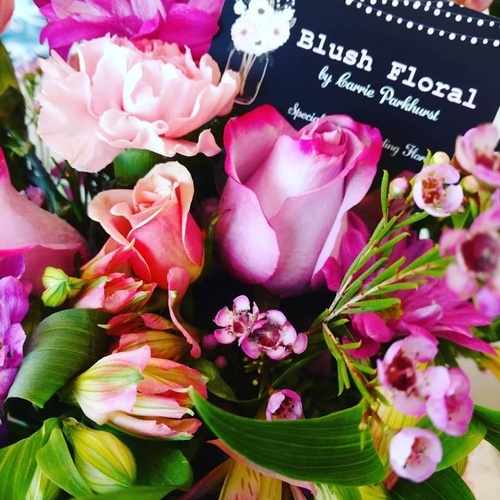 Blush Floral is a modern and trendy flower shop specializing in weddings and is literally a dream come true for the owner who has long wanted to own and operate her own flower shop. 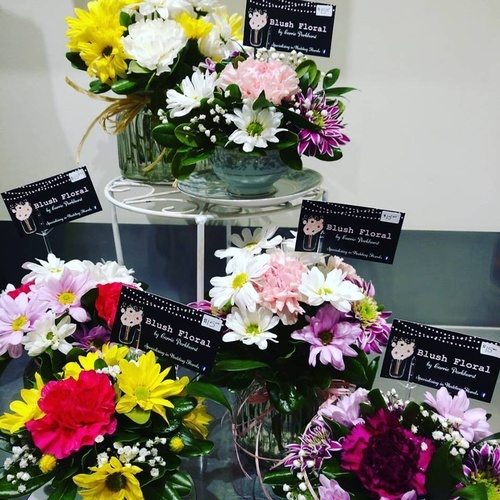 “I’ve always had a love of flowers, I think this is because my Grandmother and Mother always had such beautiful gardens and I grew up surrounded by flowers,” said owner Carrie Parkhurst. 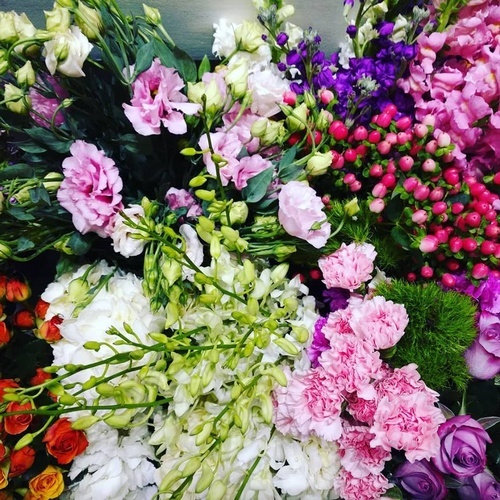 “In high school I started a part time job at a local florist which led to other jobs and eventually my professional florist certification. 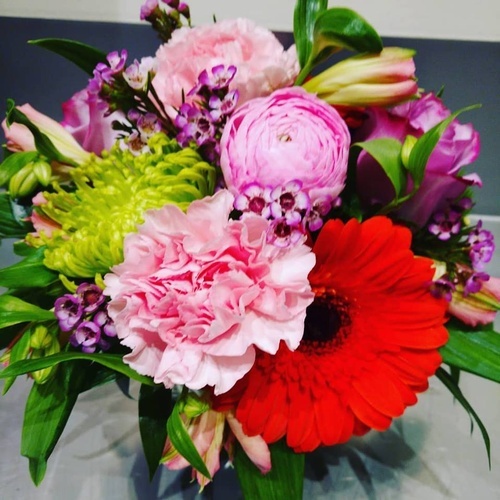 I discovered that flowers were my passion and I could create and express almost anything with flowers.” Blush Floral will offer flowers for all occasions from a single rose to a grand design with delivery available if required. 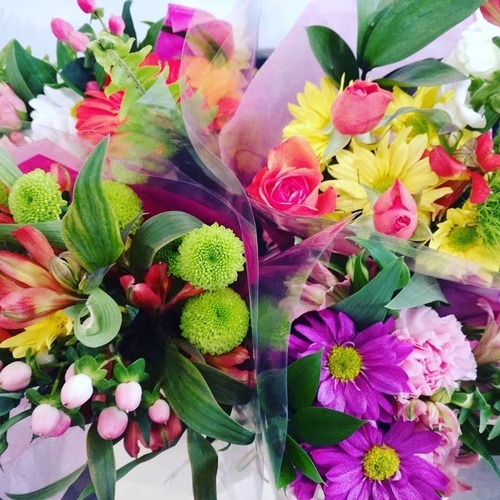 The hours of operation are Tuesday to Friday from 10AM to 5PM and Saturday 10AM to 4PM. After hour’s appointments are also available. 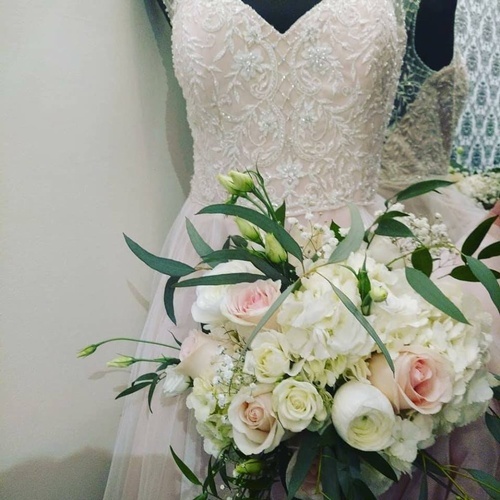 Carrie is thrilled to start this new chapter where you will always find the total bridal experience and at Blush Floral, the flowers are so beautiful they will make you blush!